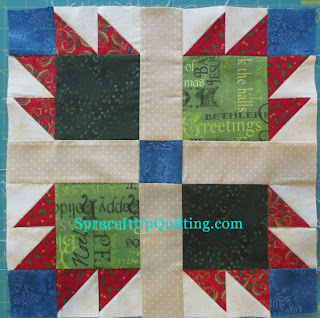 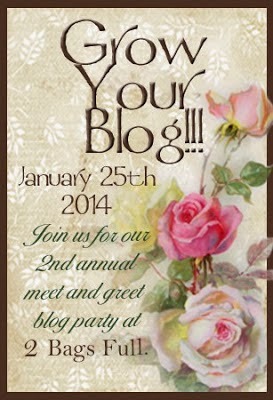 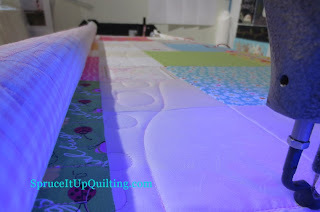 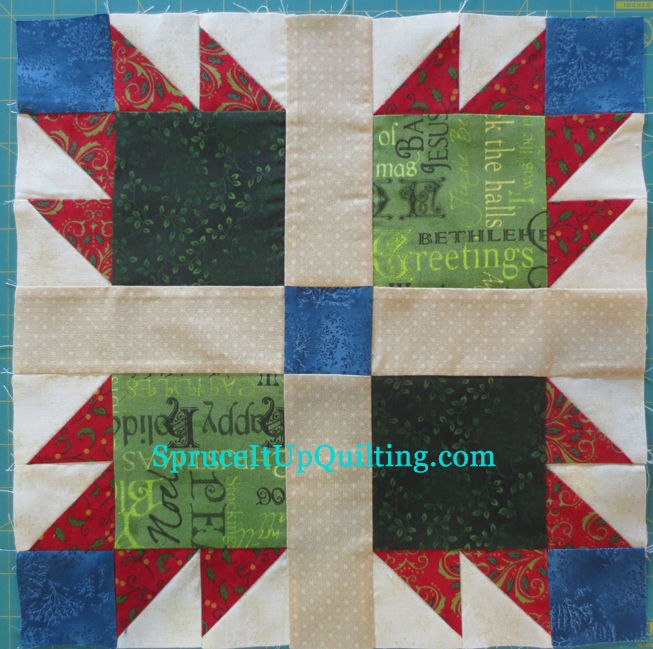 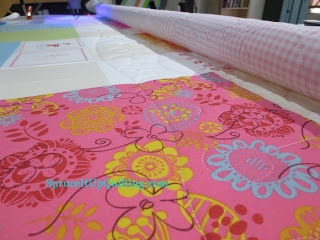 Spruce It Up Quilting: What was I thinking?? 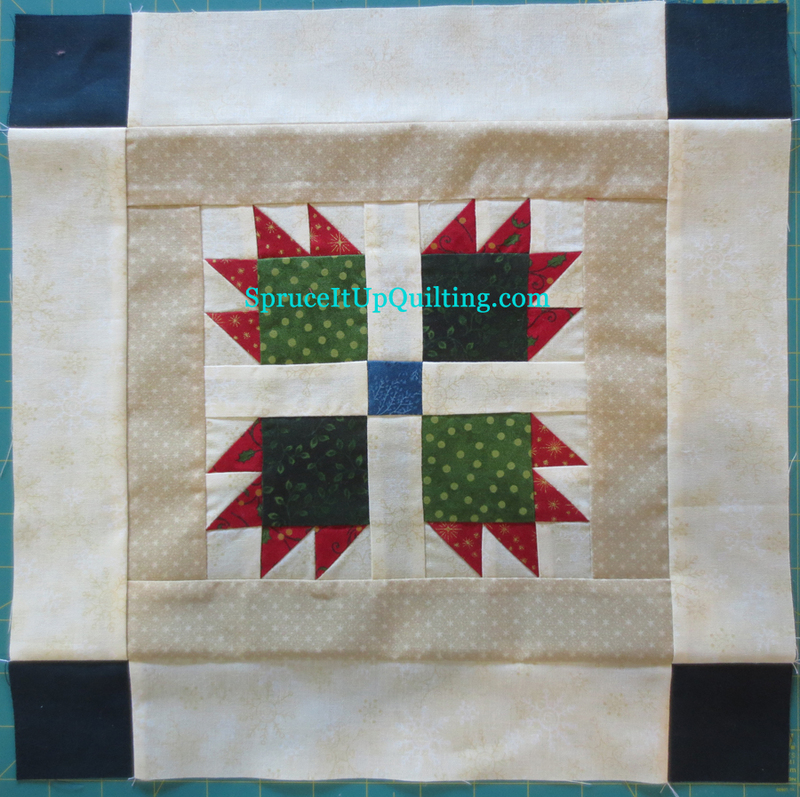 I completely forgot to include the PAWS blocks! 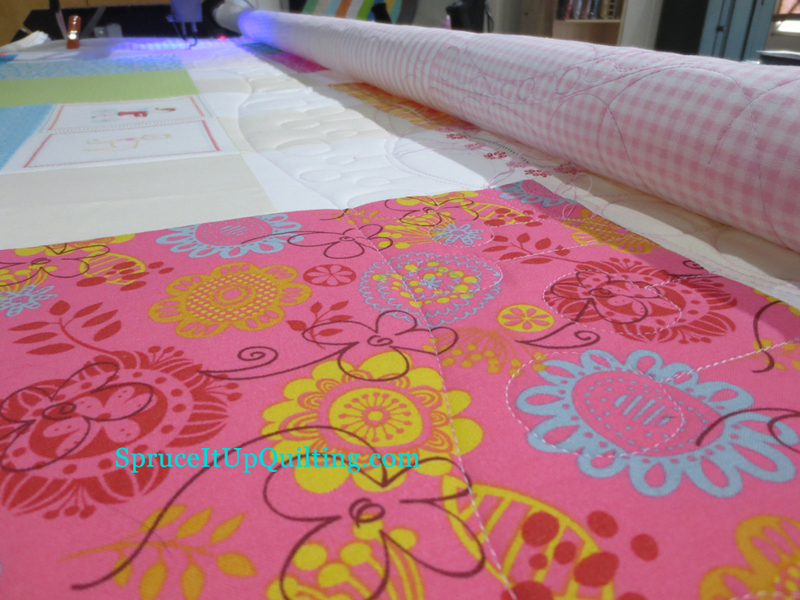 Spending time with Lolah today... sneak peak only!